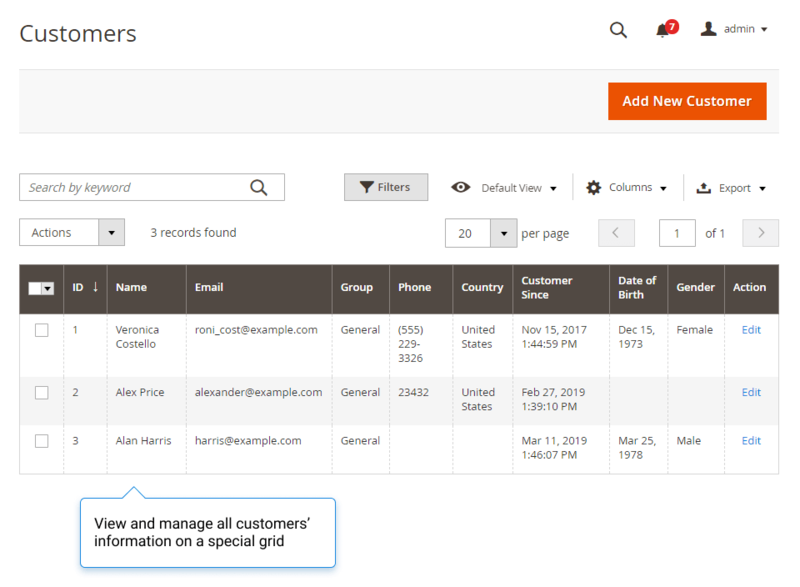 Amasty released yet another brand new, feature-rich extension. 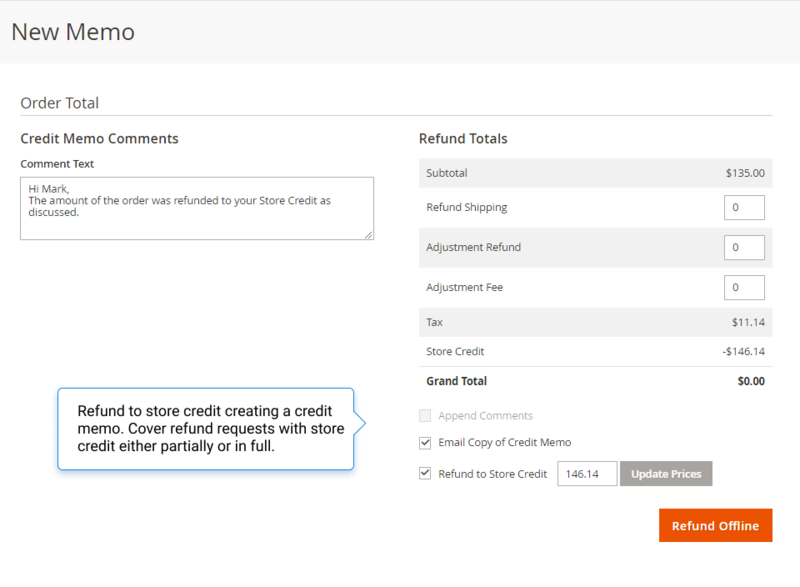 Store Credit & Refund for Magento 2 does exactly what it says on the tin. 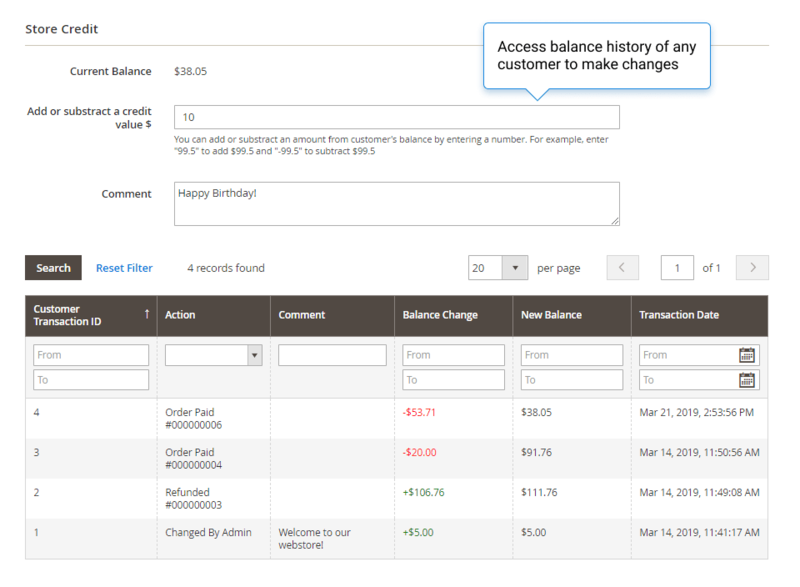 Basically, it allows you to turn refunds into revenue simply by offering store credits. 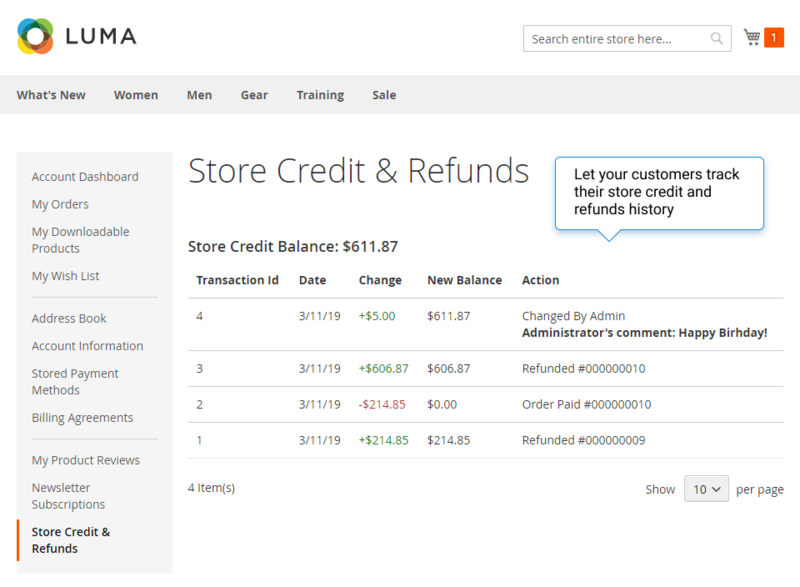 Apart from refunds you can also give extra store credits aka in-store currency to your customers in order to boost sales and increase both loyalty and store reputation. 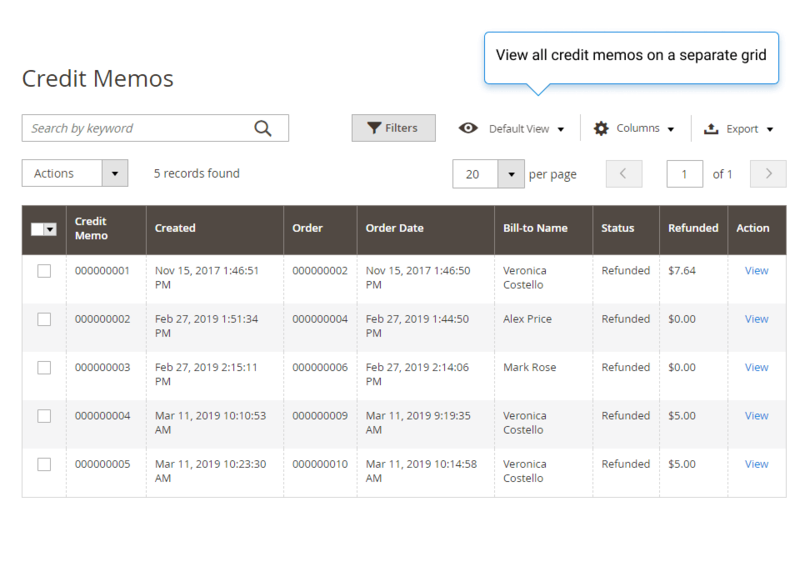 Customers can then spend these store credits on future purchases, taxes or shipping fees. 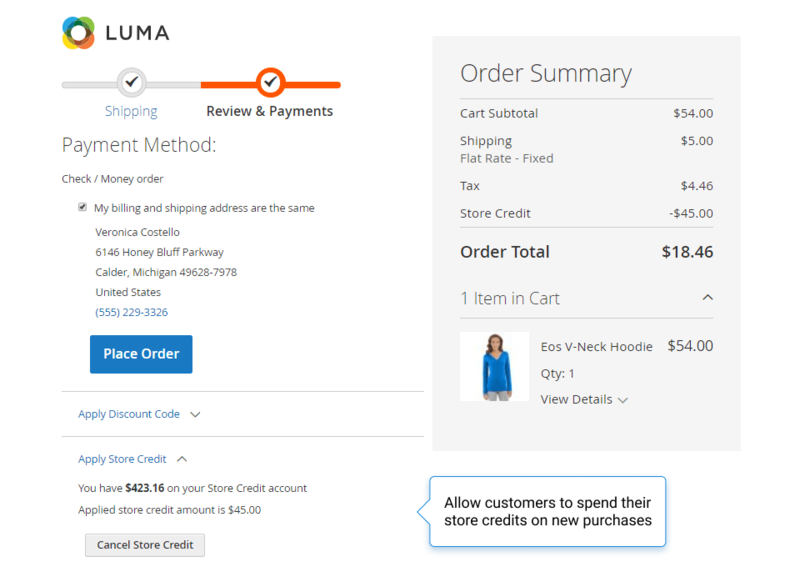 This extension is also compatible with Amasty‘s One Step Checkout and Loyalty Program extensions for Magento 2. 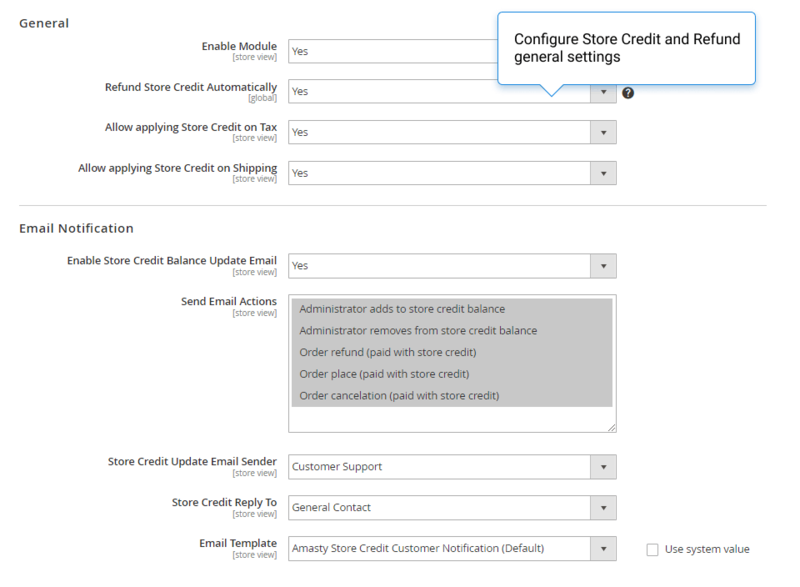 The M2 Store Credit & Refund extension comes with a price tag of $149 for the free Community edition. 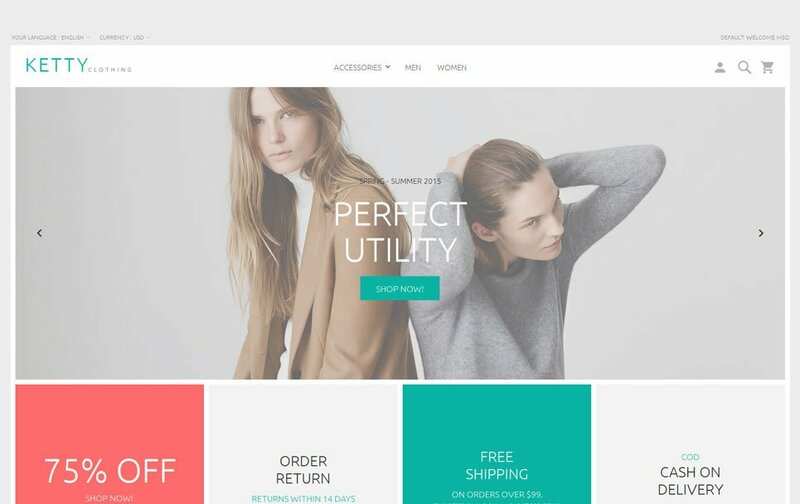 The Enterprise edition is available for an extra $300. 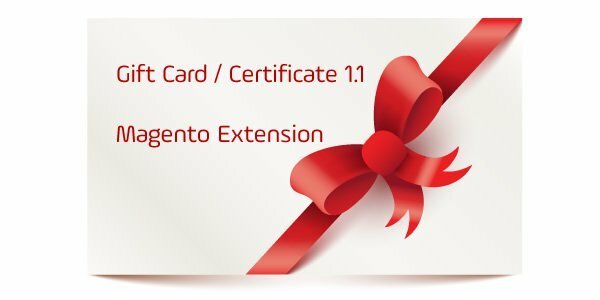 Amasty are also offering a discount of up to 10% if you purchase a bundle with two additional extensions including Reward Points and Gift Card for Magento 2.